Fragrances used to create a refined atmosphere. Elegant & sophisticated, they gently enter our daily livs. Liquid emotions in an authentic unique language. A musky, intense, persistent scent, which stimulates perception. Bergamot blends with peach and excites your sense of smell with a profound pleasure. The Goddess HERA promises ecstasy. The Absolute in a spicy scent with vibrating force. An explosion of intense colors seduce Contemporary Man in an intriguing and fascinating atmosphere. 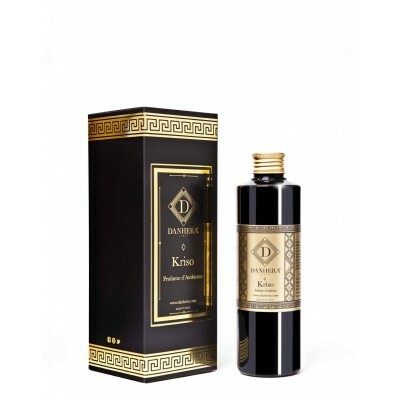 Fine fragrance notes of Oud wood bewitch and invade the atmosphere. A magic spell that is repeated over time, a pleasant deception of the heart. The goddess Hera seduces the soul. An imaginary stage where the most famous characters of Rossini’s Opera pay tribute to a magnificent sensory composition never explored before. Intense fragrance notes and fresh scents of the lagoon and o zoned airs to dress the environment with the most refined sophistication. A fragrance that was created for the Venice Biennale. The theater, music, the intense and profound sacredness of Art. A sumptuous and refined aroma accompanies Maestro Zeffirelli’s Aida. The infinite and emotionally captivating places of Italy. The Perfume of the earth meeting the sea that charms and invites you to return. Created to dress the Marches at Expo2015. Where the earth meets the sky. Where fairies hide and all happens. In this sacred place MAEVE was born. An essence that carries within it the Flower of Life and accompanies the discovery of one of the most fascinating regions of Italy, the Aosta Valley. The Goddess HERA tells of the origins of life, the olfactory emotion of purity, of outdoor games, of the sweet nectar of the gods. Velvety Fragrance notes with a puff of talcum. 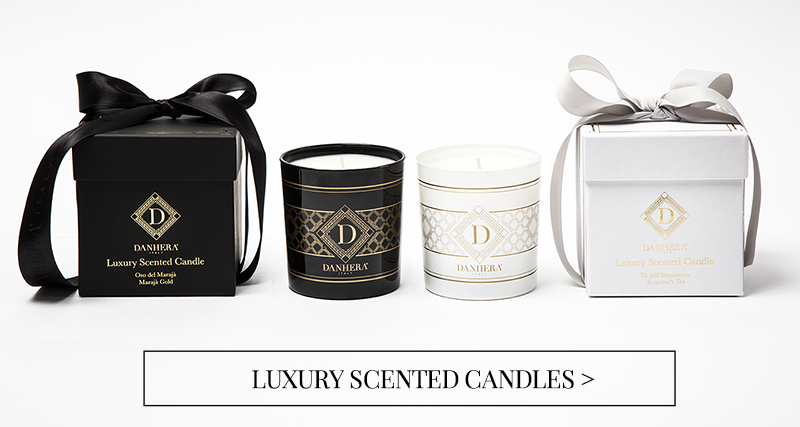 A magical blend of precious sandalwood and soft talc. The timeless appeal of young nymphs and the Goddess Hera in the Garden of the Hesperides. Fine vanilla and icing sugar for a scent that surrounds you with sweetness. The goddess Hera tells of games, cakes, of carefree times & hugs. Pink pepper and a rare Royal orchid seduce the imagination with feminine elegance. Symbol of the glamour of the Goddess Hera. A very intense floral heart meets the seductive notes of amber and vanilla. A triumph of lightness and freshness. A light dance of the Goddess Hera among the clouds. Jasmine and Rose blend with Musk. A fruity, warm and enveloping aroma. The Goddess HERA bites juicy fruits and invites you to savour the intensity of Nature. A novel bouquet from which flourishes an intense note of licorice. An intoxicating blend , anticipating hot seasons, the warm wind that pampers your thoughts. The Goddess HERA yields to instinct.